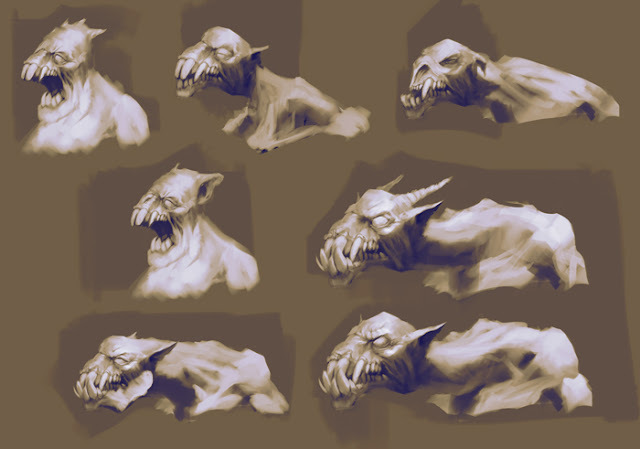 A few months back I took a creature sculpting class by Jordu Schell. These were my hasty idea sketches. 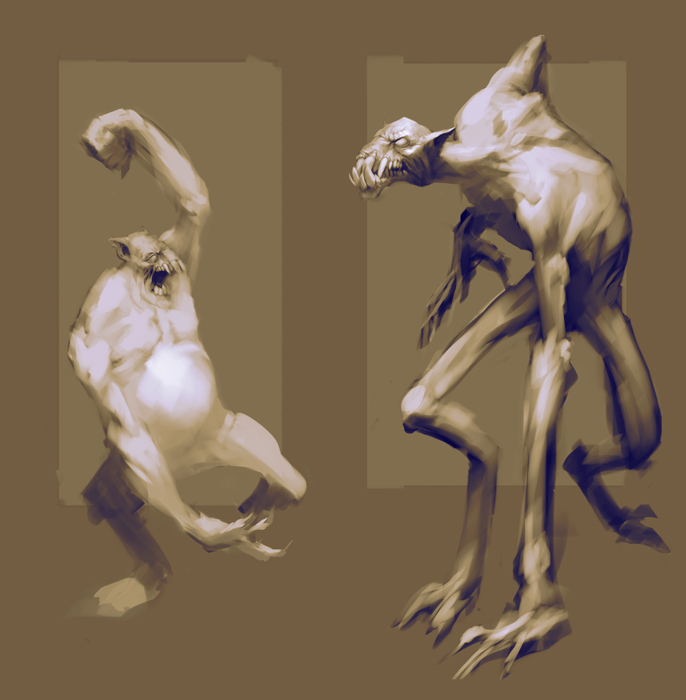 Ended up developing the chunky guy on the bottom left. Amazing Artworks! Mark Please tell me what method you studied to do so good form and light. Seems that I can touch the creatures because they are so 3d... I love this in your work! Please tell me how I can study more about this technique. Very hansome guy. Great work. All images copyright 2011 Mark Behm. Awesome Inc. theme. Powered by Blogger.